Super ready to end this year on a high note? Me too! So: let's do it, with thirty plus stories of bike recovery awesomeness. A "kombucha-swilling bike thief/Grinch" nabs a folding bike (and helmet and lock) from Clever Cycles - the whole thing's caught on camera ... but BAM days later a local cyclist/podcaster ninja team spots it and STRAIGHT UP JUST TAKES IT BACK. BECAUSE PORTLAND CYCLISTS ARE EXTRA. "The police said 'that's not a safe method recovery' and I agree, but I was extremely motivated"... BECAUSE SEATTLE CYCLISTS ARE ALSO EXTRA. Seattle's Bike Batman finally takes off the mask, unveiling his true identity to CNN's "Great Big Story"
... and then Seattle's Batman spots a sweet stolen Ti bike for sale on Offerup (natch) - which leads to a sting, an arrest, and a recovery. BECAUSE HE IS BATMAN. Before we get started - Recall that Bike Index is a 501(c)(3) non profit and as the year comes to a close - we could really use your help. It's pretty painful - we monitor thieves who fence stolen bikes online - and they make more cash on a single stolen bike sale than we get in donations for a whole month. Even though we'll recover 40+ bikes, it seems that people just really don't want to pitch into this effort - even after we've helped them pull a bike-sized needle out of a city-sized haystack. And I won't lie - it's pretty demoralizing to recover somebody's $4000 bike - and only get a $5 donation. But, hey, we love catching thieves and finding stolen bikes, so we keep at it. (Ed note: not technically a Bike Index recovery but posted due to the sheer cojones) : "I searched a park with lots of illegal activity where a friend told me he'd seen someone riding the bike. I found it on the rack of a vehicle and removed it. Owner of said vehicle was not happy and confronted me but I rode away. Seattle police said that's not a safe method recovery and I agree -- but I was highly motivated." "Hi, I am an officer with Portland Police. I pulled your bike from a bike chop shop ... 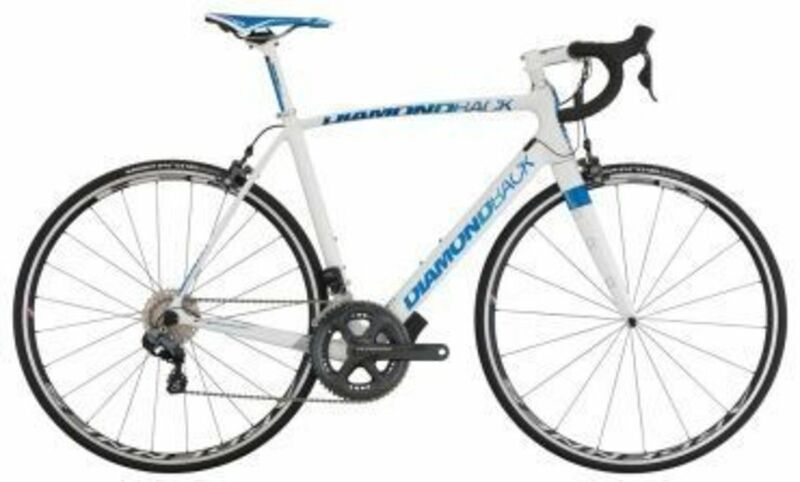 Except for some damage to the frame from getting the lock cut, it was still in the same shape from the picture"
"A good Samaritan searching for a used road bike saw a Craigslist posting for my bike for a suspiciously low price and thought to check for stolen postings online. He came across my posting on Bike Index, contacted me to confirm it was mine, and set up a meeting with the seller. 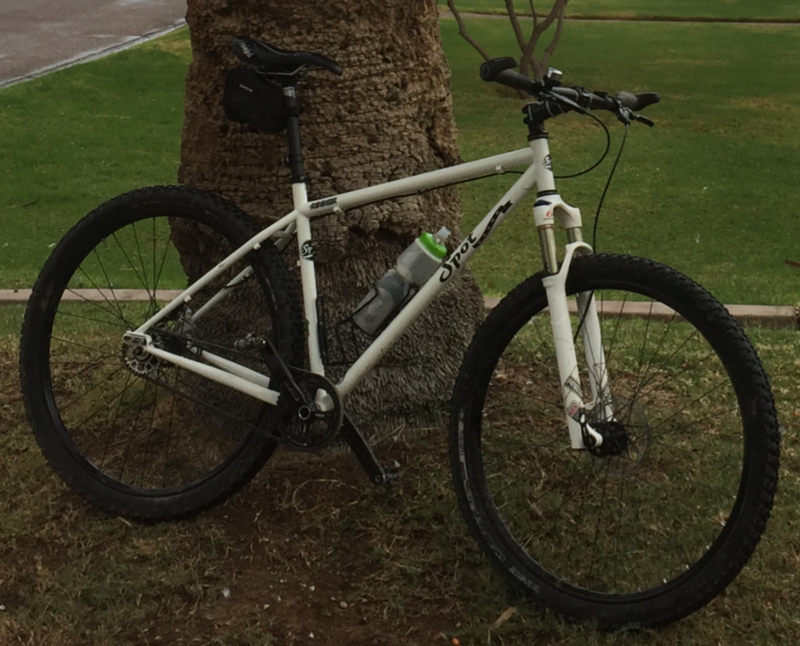 I approached seller with the Los Angeles Police Department and had my bike returned! It was a very good day." "Hello, I have your bike and would like to return it to you. Bike was purchased by a friend who did not check to see if a stolen bike report had been filed. I did it for him and we both agreed the bike should be returned to its owner. we are not asking for anything, just want to return it without any problems..."
"SF Police Department recovered it from a criminal that was booked for another crime ..."
"SFPD found it and called me. It was picked up from Mission Station." 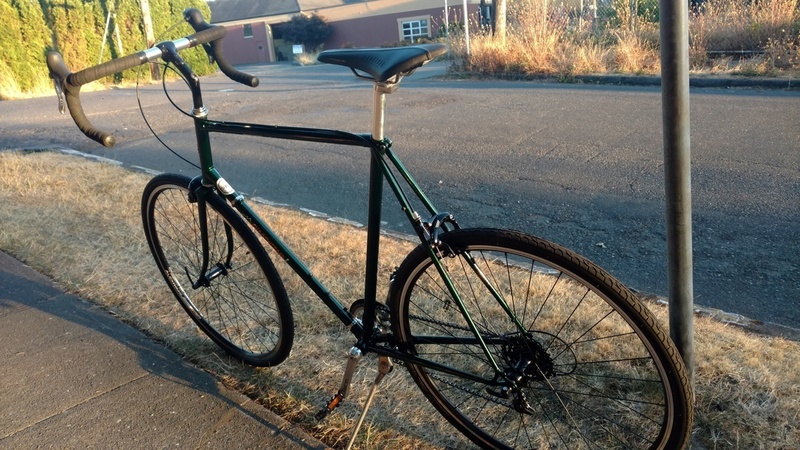 "Police recovered it and got in touch with me (reported stolen + added to the Bike Index, and they contacted me both ways)"
This Rivendell with an e-assist, quite spendy, was ripped in PDX and found ... but in bad shape: "I have your frame. Unfortunately it has been stripped and one of the rear dropouts was cut out with an angle grinder. The only parts left are the fork and headset. It was sitting outside Katinas on the 27th and I took a photo. For whatever reason it appeared at my works donation desk on Dec 1st. I checked Bike Index and called Portland Police but didn't see your ad until today. " "Hell - might have found/bought your bike. Description and serial number match posted on Offerup.com for 220. Said they were moving. Bought it for 180. " 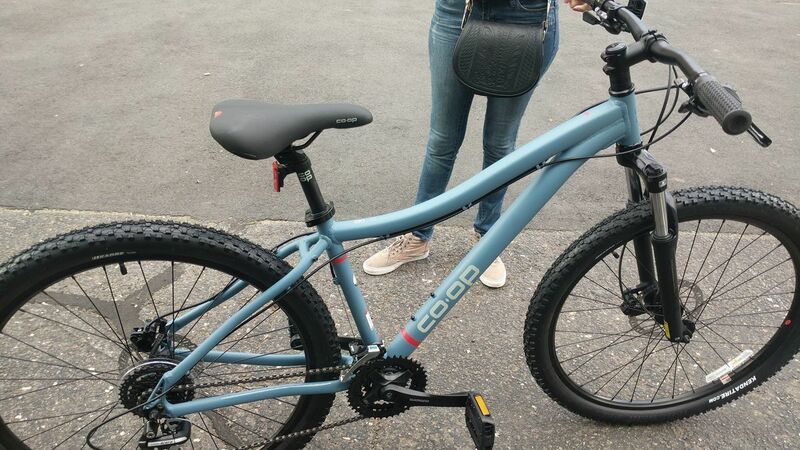 "Hey we recovered a bike like this in SE PDX - Did you get yours back yet? I presume not. If you want to come get this one, get in touch. Definitely does not have the serial number on it anymore." "How the bike was recovered: Found it at a pawn shop. (No other info provided.)" "I got a tip from Bike Index who sent me a link from a seller on Offerup.com. I opened it up and was shocked to see my bike. I knew it was mine. My bag was still on it. The seat was tilted in a weird way that i hadn't fixed yet. It was definitely mine. 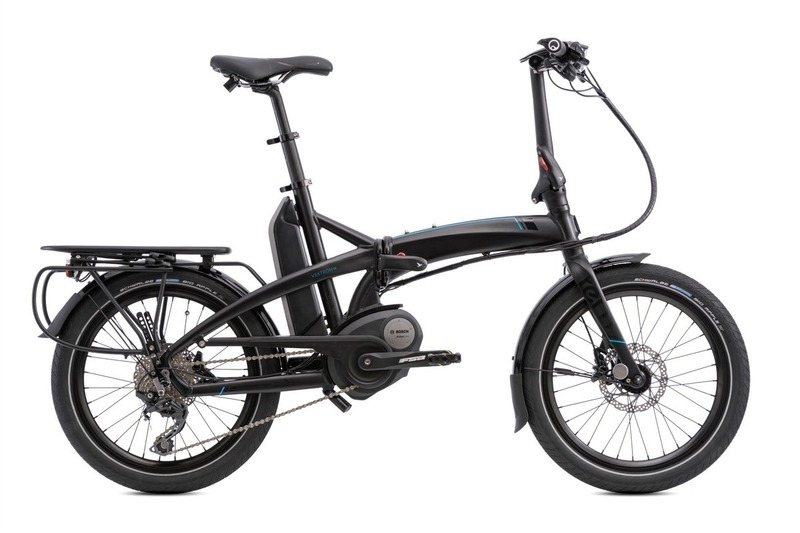 I sent the seller a message saying I was interested in the biike. The seller told me he was selling it for a "friend" and didn't have much information. I talked more to Bike Index and he suggested I call Officers with the Portland Police Bike Task Force. I called him and he said i should try to set up a meeting ... I tried to but the seller wanted to sell right away. I called the police to help and they told me to just call if things got bad. I met with him and kept up with the act of pretending to want to buy the bike. I took out my key and unlocked the battery on the bike. I told him i was not paying for the bike and he did not protest at all. He called "his friend" to see what was up." "Someone looked up the serial number on your site and called me!" "I was recovering bikes from a evacuated homeless encampment (seems there's always bikes and/or bike parts in their wake) One of the people that was there was on my bike and once I showed him that I had already still there and then later reported it stolen he gave it back to me. I was ecstatic. Thank you Bike Index." "I recovered it after setting up a search for "Diamondback Haanjo" on Craigslist and checking daily for a couple of weeks. It was recovered from a seller in San Francisco who claimed to have bought it through an intermediary. I posed as a prospective buyer and reclaimed it. I'm still amazed at my luck." "I found this bike in Longfellow creek today. Turned it in to the south precinct. It is in good condition ... (later) Good Samaritan turned it into the police and then checked Bike Index and called me!" 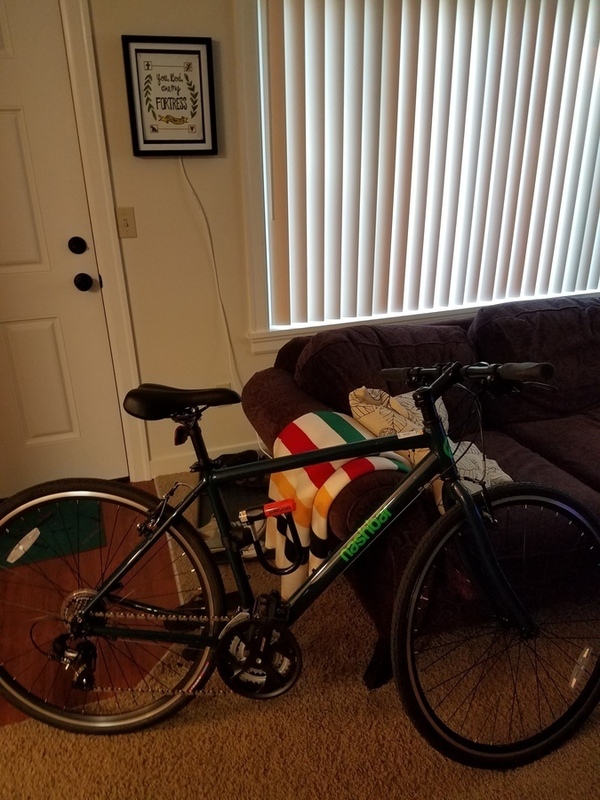 "... here at (redacted) we took the bike from the (redacted) and called the police ... "
"I found it for sale on Offerup.com, met up with the woman who was selling it, and took it back. It was after I had noticed it online myself, but one of your people reached out to me today letting me know that a bike very similar to mine was posted online. I am really, really appreciative of what you all are doing. 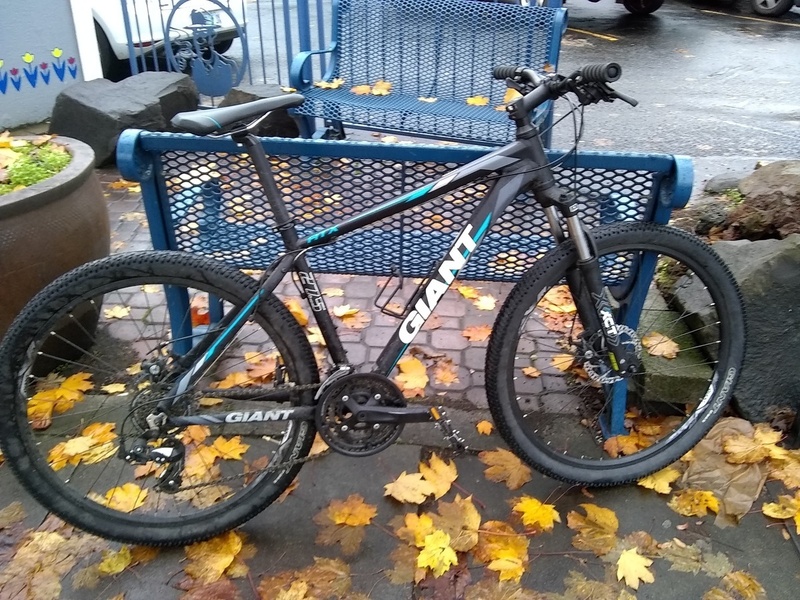 Having a bicycle stolen is a crappy thing, and it is fantastic that you do what you do..."
"I received a phone call tonight from the Renton police. They were able to recover my bike from two men trying to sell it at a local pawn shop. The shop owner used Bike Index to match the serial number! I will be picking it up next week ..."
"I looked online on Offerup.com and found a guy that was selling it. So I met up with him and offered him some money but not his asking price because I told him and showed him this bike was mine. I still have another one to find but I feel happy to have one of them back." 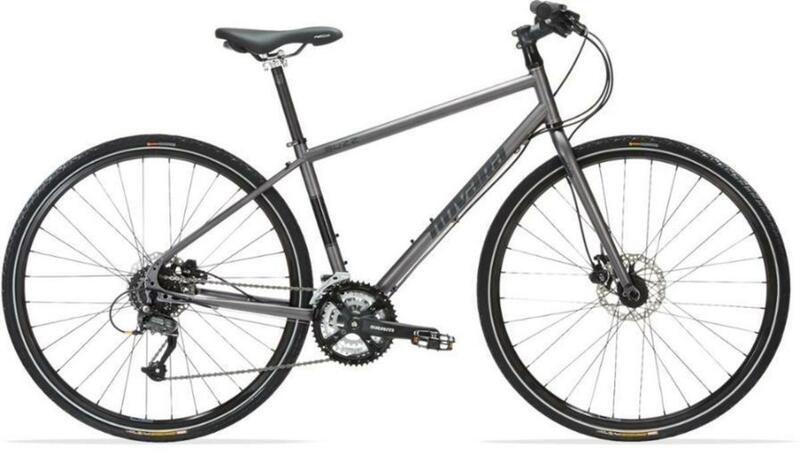 "I just got word from the Portland Police Department that they have possession of my bike. I can not thank you all enough for your help! I wish you all nothing but the best this holiday and new year!!!" 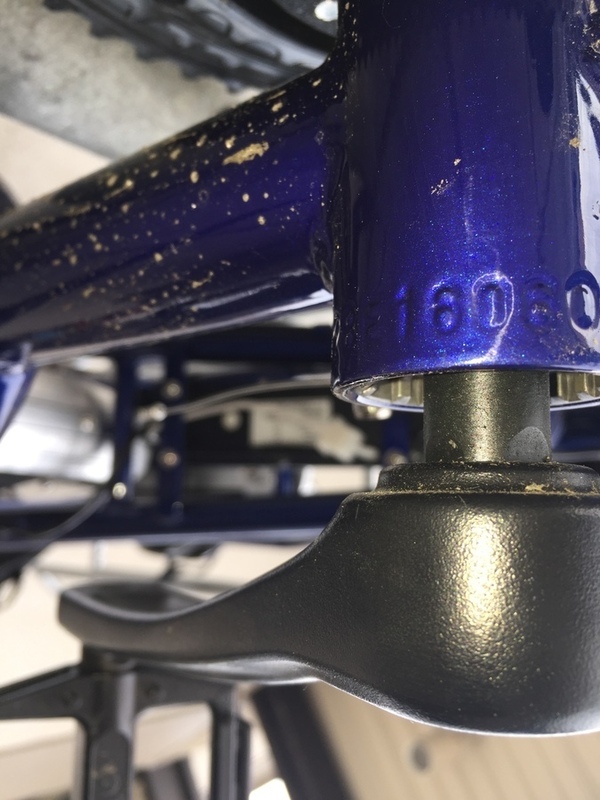 This Vanmoof wasn't registered until 2 days after its theft ... which was good because the folks who spotted it had been checking Bike Index daily because they were 100% sure it was stolen: "Hey, Your bike is at our apartment complex. We are calling the police. Stay put. (Later:) Because of you and the amazing people of PDX and the PDX police my bike was recovered and the thief was arrested. Thanks for all you do!" A "kombucha-swilling bike thief/Grinch" stole a folding bike (and helmet and lock) from Portland's Clever Cycles - and the whole thing was caught on camera, which Clever Cycles put out on social media. 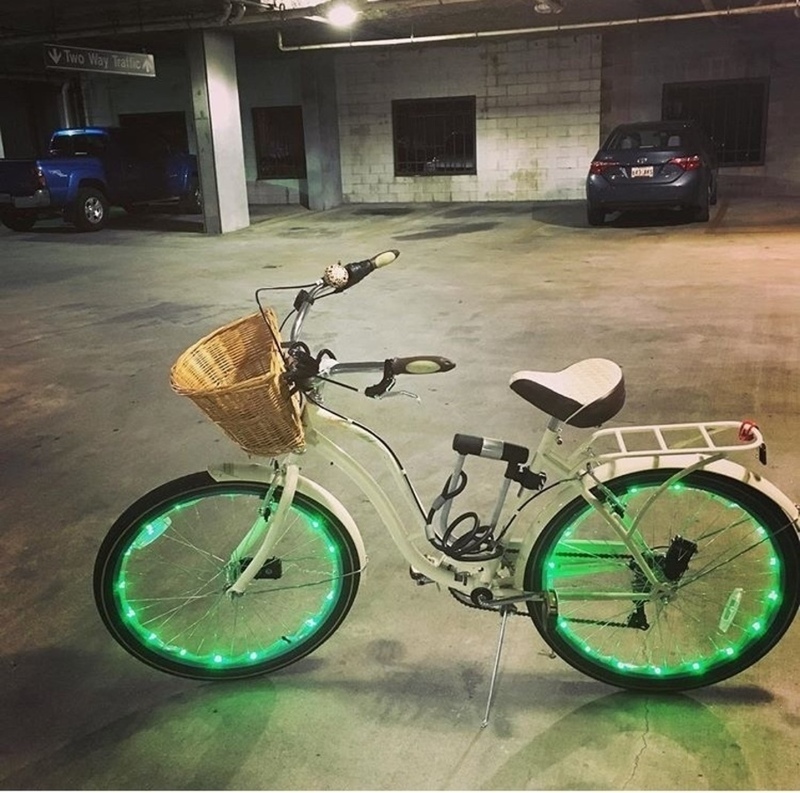 Days later, the always-awesome Sprocket Podcast folks are headed to see a movie when they run into Ms. Kombucha Von TheftyTheft here, and grab the bike! 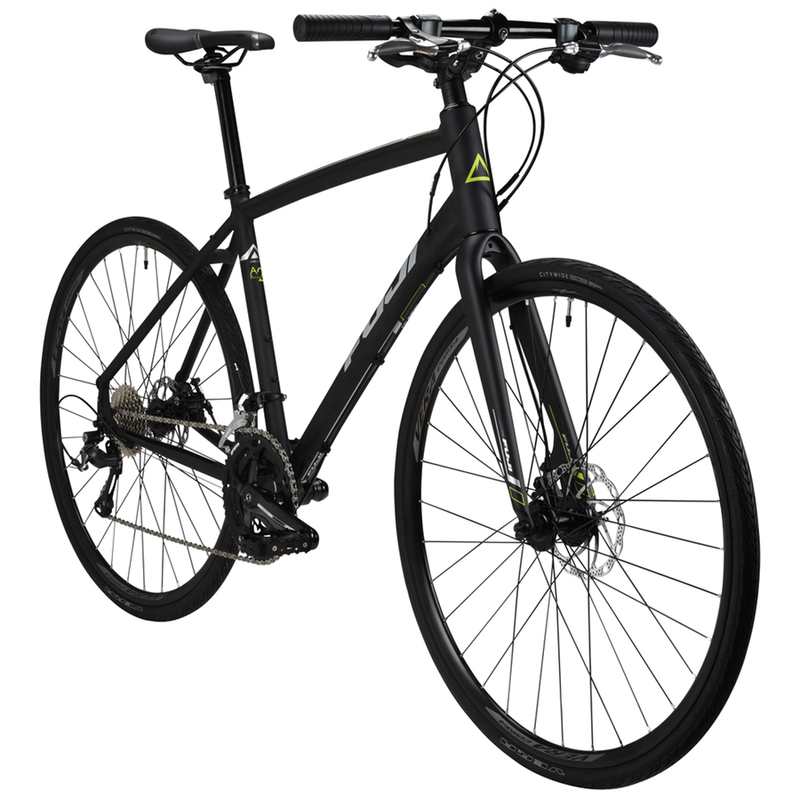 "Anna and Aaron just happened upon the thief with the stolen bike on a walk near Lloyd center. Anna just stared at her and said, 'we're taking this back and the cops are on their way'. A true Christmas miracle!" "How's it going? My name is Todd. I live in the French Quarter. I've located your Schwann bicycle for you. Believe it or not it is in great shape." 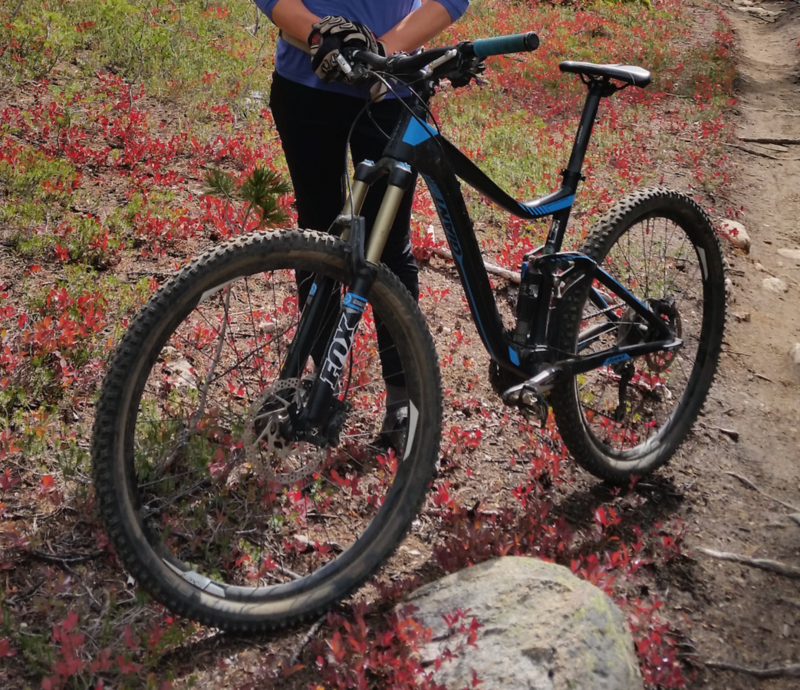 "... stolen bike was identified and picked it up and returned by police." 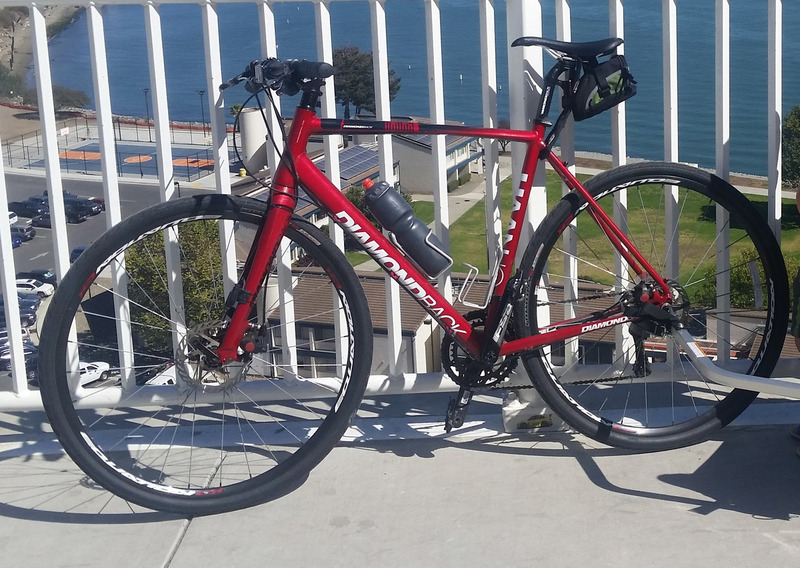 Stolen from a shop a while back by a thief using a fake ID, this stolen Tern wound up near Seattle: " We were emailed by someone who bought this bike on Craigslist up near Seattle. He's out the $600 cash he paid, but is hopeful to get back the $1200 that he paid through Paypal to the seller." "Police found the bike about a month later. Unfortunately, the bike was trashed." 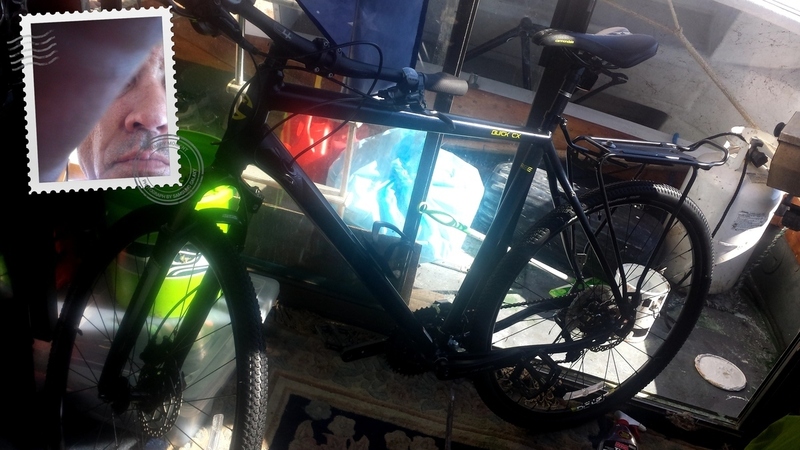 "Guy who bought it from Craigslist used this site to ID it ..."
"(Someone who may or may not be a Seattle-based bike superhero) spotted an ad on OfferUp, cross-checked with Bike Index, and found that it was listed as stolen. The person alerted me to the ad. Then the thief/seller responded to a meetup through OfferUp. I called the police, who were prompt and arrived 5 minutes before meetup. I verified the bike's serial number and police arrested the seller on the spot." And that's it for 2017! If you missed it, we posted a rather huge thank-you to all the partners and friends of the Bike Index that helped make this such a successful and awesome year. If you haven't read it yet, you can check it out over at "2017 year in review - and it's awesome"